Buzz Around Tata Harrier Behind Big Discount on Jeep Compass? Jeep Compass gets a chunky discount: Tata Harrier effect? The Jeep Compass SUV is now available with discounts of up to Rs. 60,000, and these discounts are applicable to even the 2019 model year Compass. 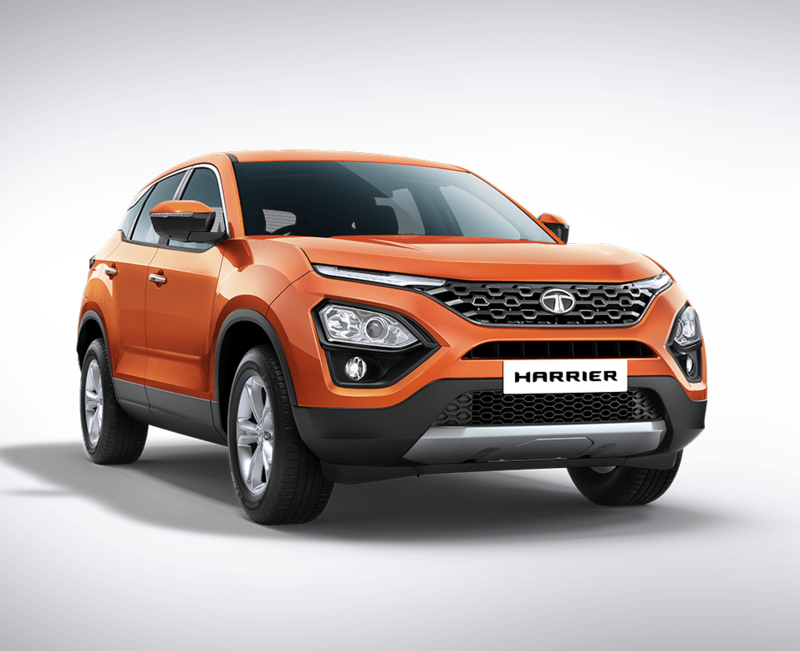 The Tata Harrier’s recent launch at a super competitive starting price tag of Rs. 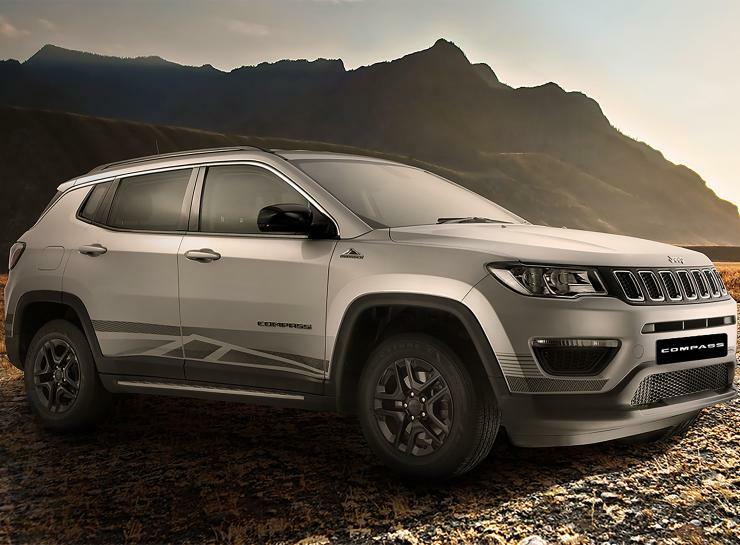 12.69 lakhs could have prompted Jeep to come up with the attractive discount offer even on the 2019 model year Compass. Also, sales have been slipping, and in January 2019, Jeep sold only 1,267 units of the Compass, a full 40 % drop over January 2018 numbers (2,106 units). The Tata Harrier is larger than the Compass but does not offer as many variants. While the Harrier is available only in four variants – XE, XM, XT and XZ – the Compass is available in a whopping 14 variants. Also, the Compass has far more engine and gearbox combinations than the Harrier. The Compass is available with a 1.4 liter turbocharged petrol engine that’s offered with 6 speed manual and 7 speed twin clutch automatic gearboxes. All petrol variants of the Compass are front wheel driven. The diesel engined Compass uses a 2 liter Fiat Multijet turbocharged engine with 170 Bhp-350 Nm, and is offered with a 6 speed manual gearbox as standard. The diesel version of the Compass gets front wheel drive and all wheel drive layout options. The Harrier, on the other hand, is sold with a single engine-gearbox combination. The 2 liter turbo diesel engine offered on the SUV is similar to the one offered on the compass, but gets a lower, 140 Bhp-350 Nm state of tune. A 6 speed manual gearbox drives the front wheels of the Tata SUV and there’s no four wheel drive on offer, even as an option. Both the Jeep Compass and Tata Harrier SUVs will get a diesel-automatic combination by the end of this year. As for pricing, the Jeep Compass is a lot pricier than the Harrier, with prices starting from Rs. 15.4 lakhs, and going up to Rs. 22.9 lakhs. Clearly, the Harrier has the measure of the Compass when it comes to pricing, and for someone seeking value-for- money, the Tata SUV is the clear choice. The Compass has its advantages though. It’s the more refined of the two SUVs, and there are no ergonomic issues. Also, the Jeep Compass feels better put together, and has higher fit and finish levels. Also, it’s more powerful than the Harrier, and offers many more engine and gearbox combinations suiting a wider range of buyers. By the end of this year, Jeep India will launch the range topping TrailHawk variant of the Compass. The TrailHawk variant will be powered by the 2 liter diesel engine, and will also get a 9 speed automatic gearbox option. It will have revised front and rear bumpers for better off road performance along with new suspension that will improve articulation. On the inside, new features will be added and the TrailHawk variant will also get sand and rock modes for the all wheel drive system. As for pricing, it’s likely to command a price tag a little under Rs. 25 lakhs. Clearly, the new variant is not aimed at bringing in big volumes for the Jeep brand.